Wedding Reception of Vicki and Dave Mace at Guyers House, Hotel, Corsham, Wiltshire. 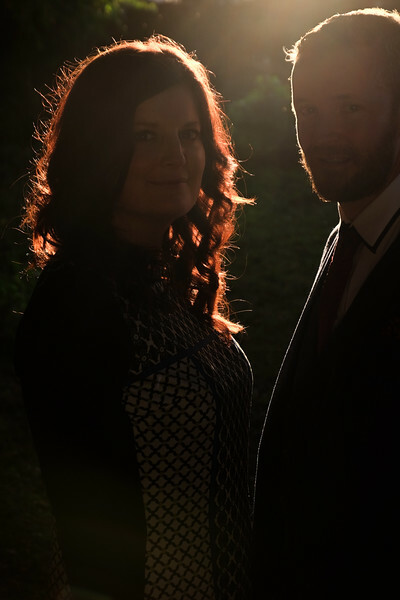 Creative couple photos and informal photos of guests at the reception. Unposed reportage of day.